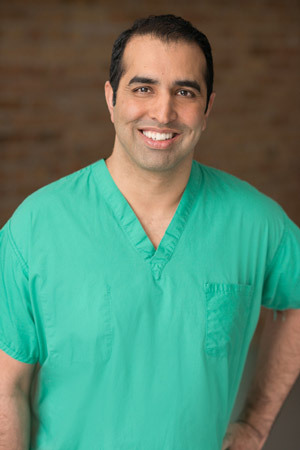 Dr. Arif Ali is a board certified orthopedic surgeon who completed two fellowships that enabled him to specialize in sports medicine and arthroscopy, joint replacement and treatment of complex fractures. Dr. Ali is also skilled in complex revision surgery and has been a partner at Orthopedic Surgery Specialists (OSS) for several years. In addition to treating patients, he also plays an active role in teaching resident physicians, is a part of the trauma team at Advocate Lutheran General Hospital and serves as the Director of Orthopedics at Avanti Wellness and Rehabilitation. Dr. Ali has two medical assistants, Cheryl (pictured) and Ahleam (not pictured), who assist him in the clinic during the week. Cheryl has been a part of Dr. Ali’s team since 2011. 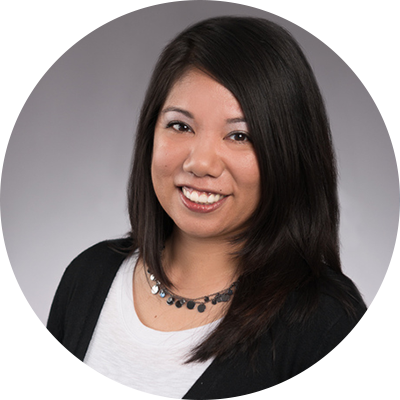 As a fulltime medical assistant, she assists Dr. Ali in the clinic, helping patients from their initial appointment all the way through post-operative visits. She has nine years of orthopedic experience and also works in the orthopedic surgery unit as a medical assistant at Advocate Lutheran General Hospital. Ahleam is a part-time medical assistant who joined Dr. Ali in 2012 and has also been integral in helping the clinic run smoothly.